The Houston Bulk Materials Handling Society is an organization of Engineers, Operators, Manufacturers and Suppliers involved in Solids Processing. 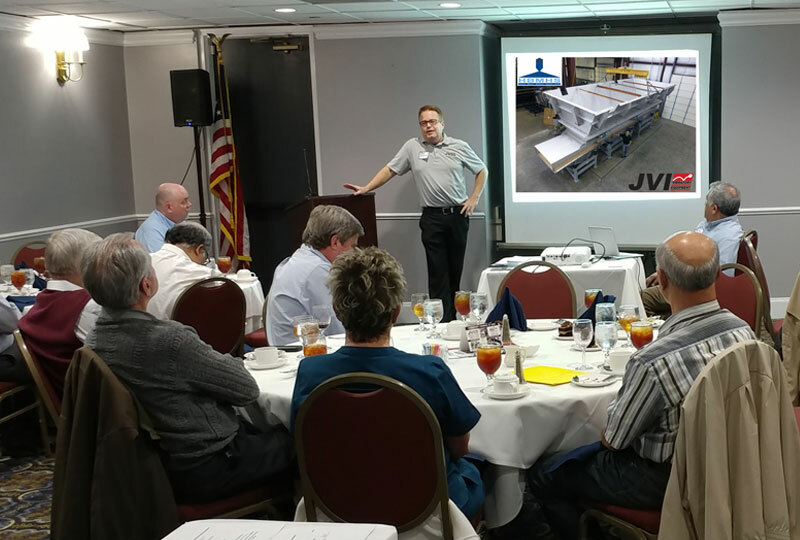 Our goal is provide education along with networking with our peers in the Solids Processing Industry. To promote the discipline of solids processing through educational meetings, seminars, and trade shows. To establish and maintain contact between members and all other influential bodies (technical, educational, research, legislative) in order to stay abreast with developments affecting the solids processing industry. To promote education at the undergraduate level and continuing education at the post graduate level. 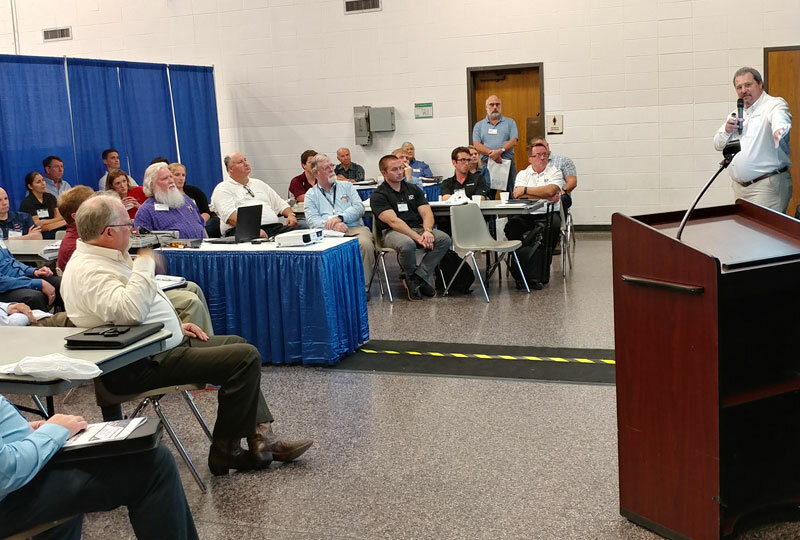 This focus of the Shop Tour and Presentation will be matching project and rental needs for low pressure blowers (20 PSIG and below) with an emphasis on power and cost savings. 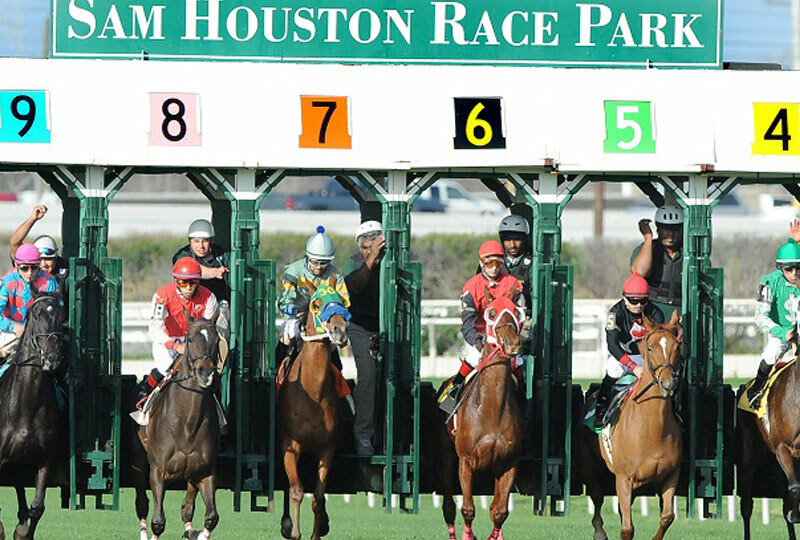 The Houston Bulk Materials Handling Society is sponsoring a Social Event, Live Thoroughbred Horse Racing. The event is open to members, family and friends.